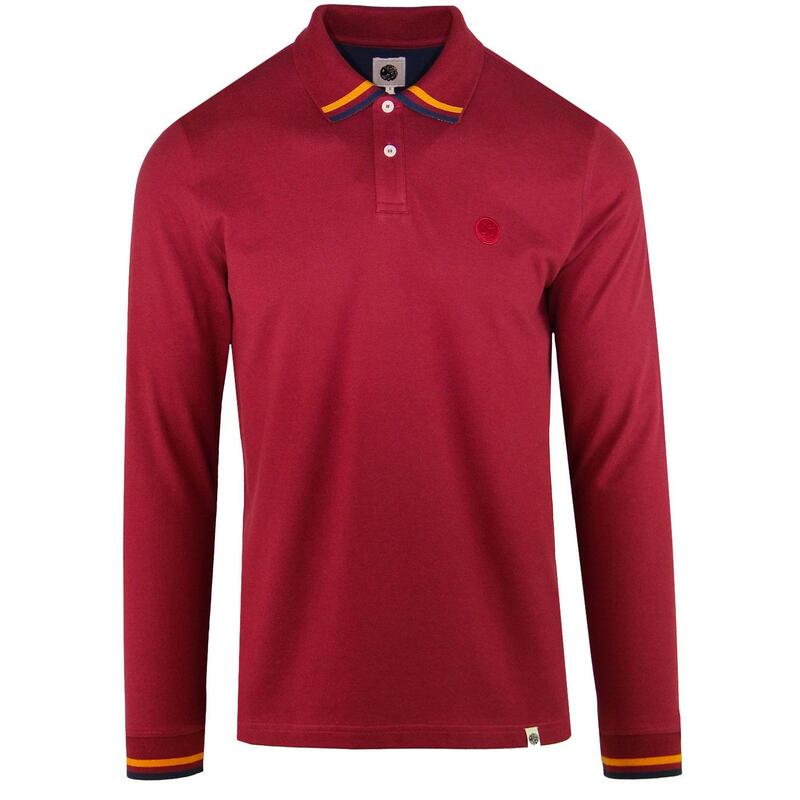 Pretty Green tipped long sleeve pique polo in red. 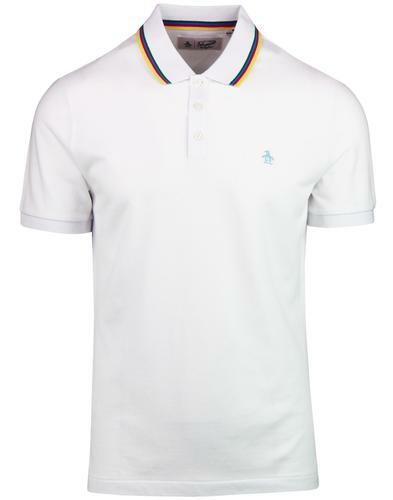 An off Beat take on the typical mod tipped polo, twin tipping runs across the front of the ribbed polo collar and long sleeve cuffs in a striking orange and navy. Birdseye jacquard pattern is hidden underneath. Two button placket houses vintage corozo white buttons contrasting the vivid red pique cotton body. 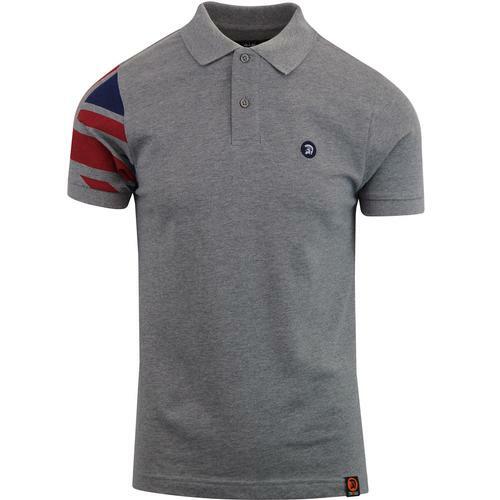 Self coloured applique Badge to chest finishes this polo of in typical mod style. A warm incarnation of a classic design, the perfect addition to your retro winter wardrobe. 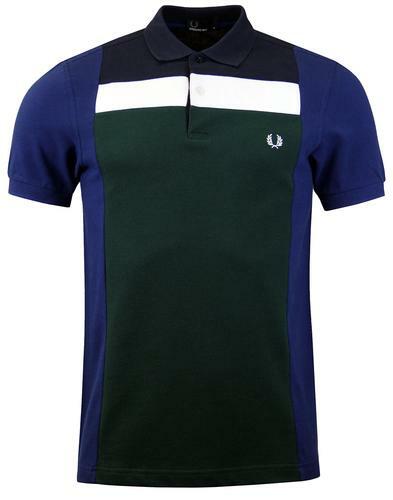 Pretty Green long sleeve tipped pique polo shirt in red. 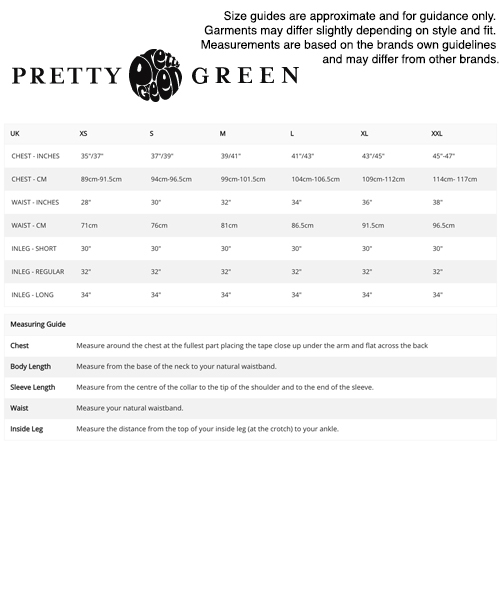 Care: Machine wash. plesase refer to garment care labels.